Sennheiser GSP 350 review: How much is Dolby Surround worth? 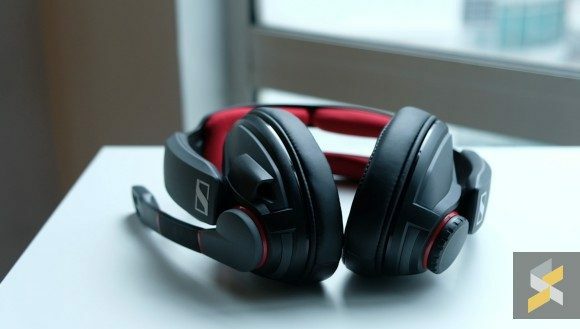 Sennheiser is not new to the gaming headset market and this is one of their latest offerings — the Sennheiser GSP 350. Unsexy name aside, the headset comes with some impressive acoustic isolation and Dolby 7.1 Surround. But is it worth your money? If you’re interested in the Sennheiser GSP 350, you can purchase them on Lazada. The GSP 300 is also available on Lazada if you want a more budget-friendly option that sacrifices Dolby 7.1 Surround and a removable cable but keeps the excellent acoustic isolation and microphone.